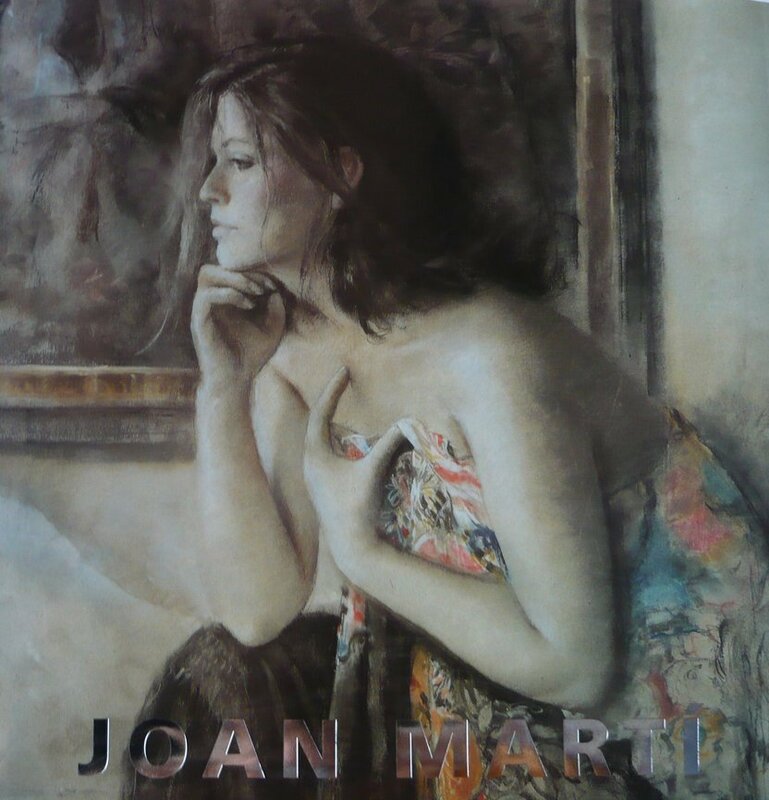 The late Catalan painter Joan Marti Aragonès was born in Barcelona in 1936, during the Spanish Civil War. 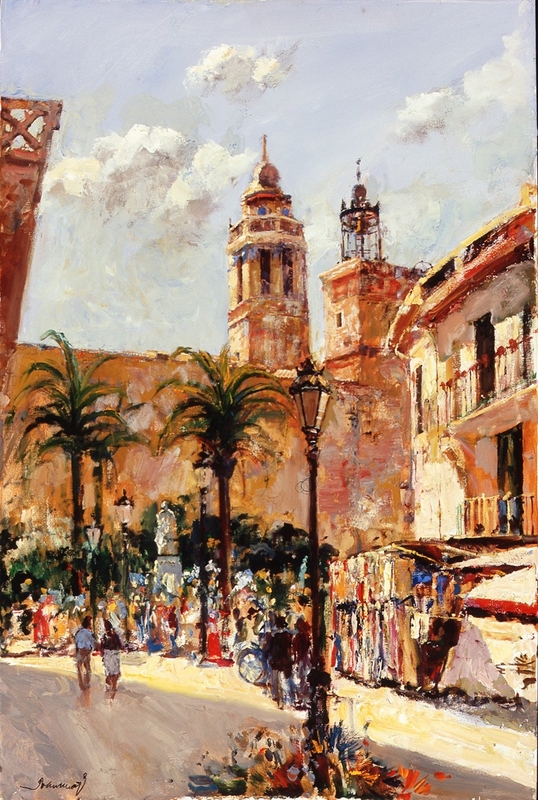 At thirteen years of age he was admitted as an apprentice to the studio of Nolasc Valls. 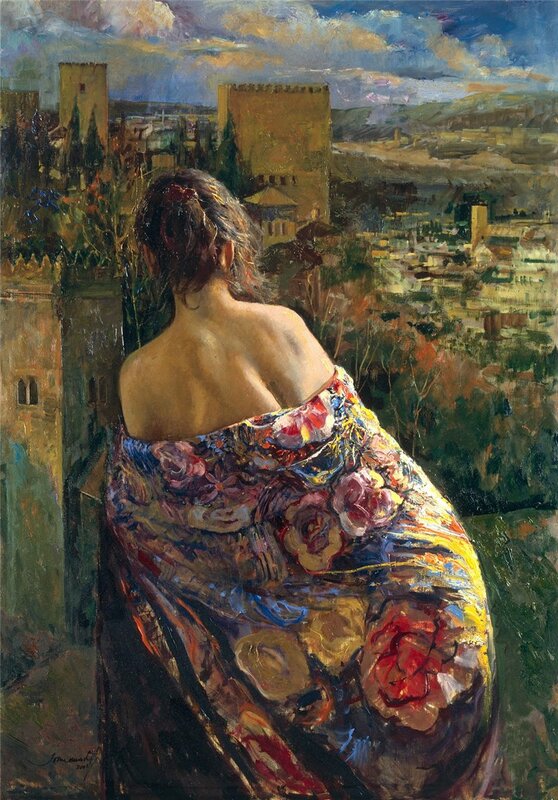 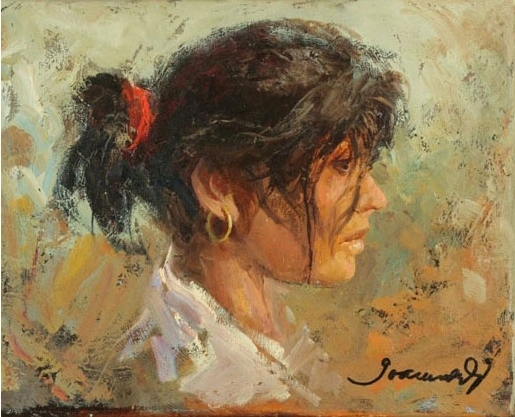 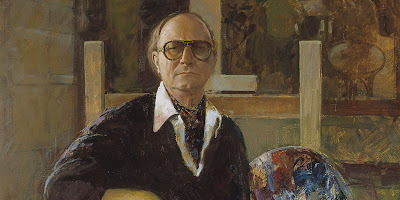 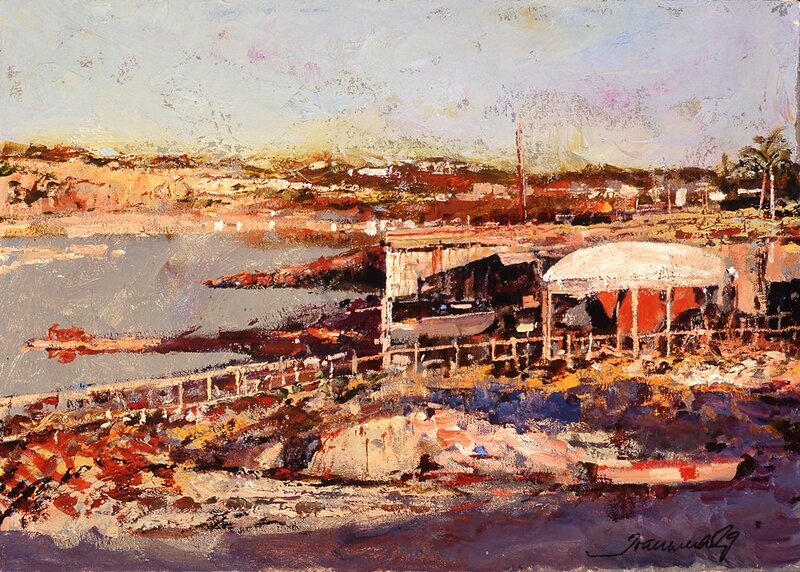 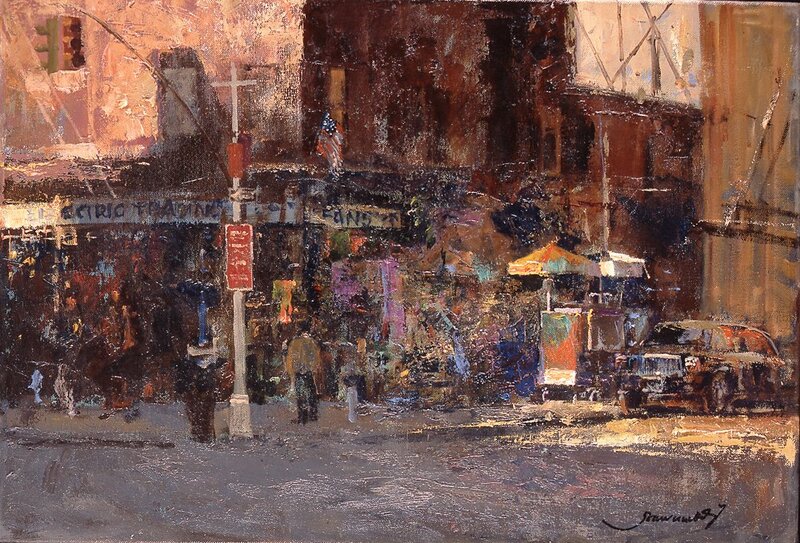 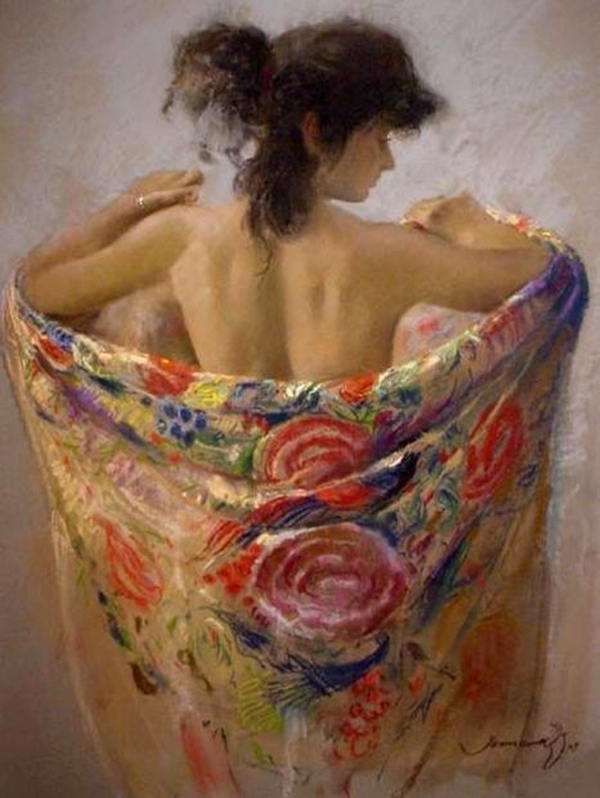 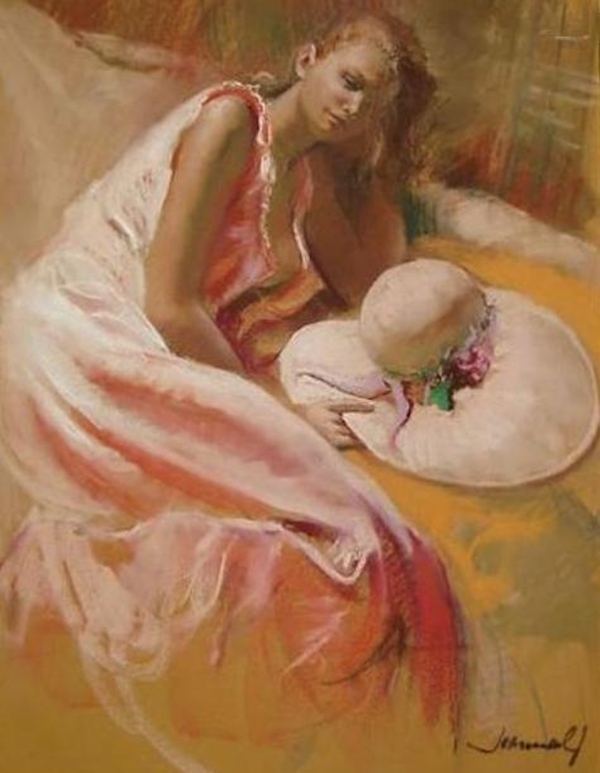 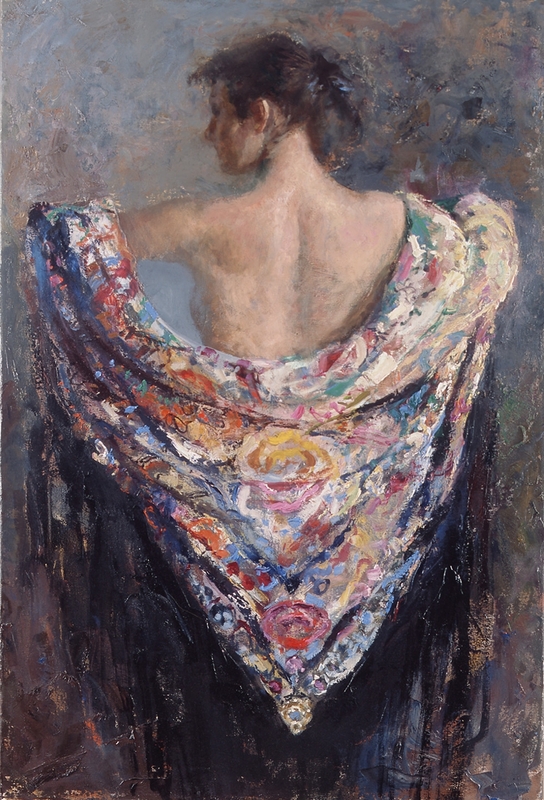 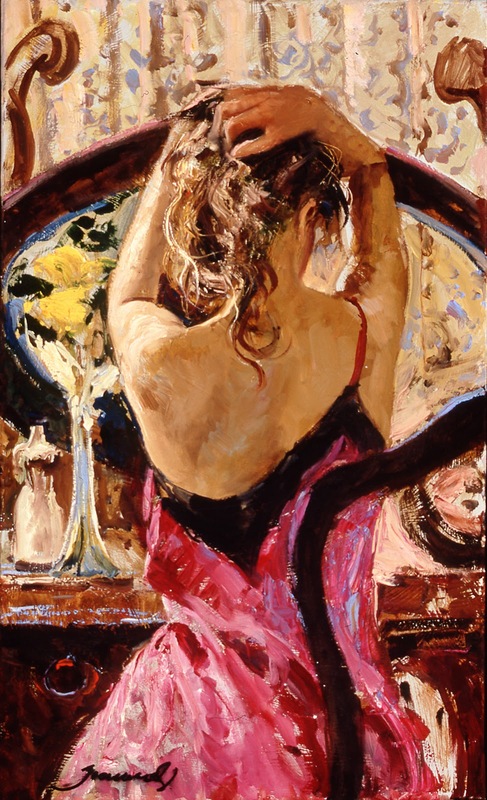 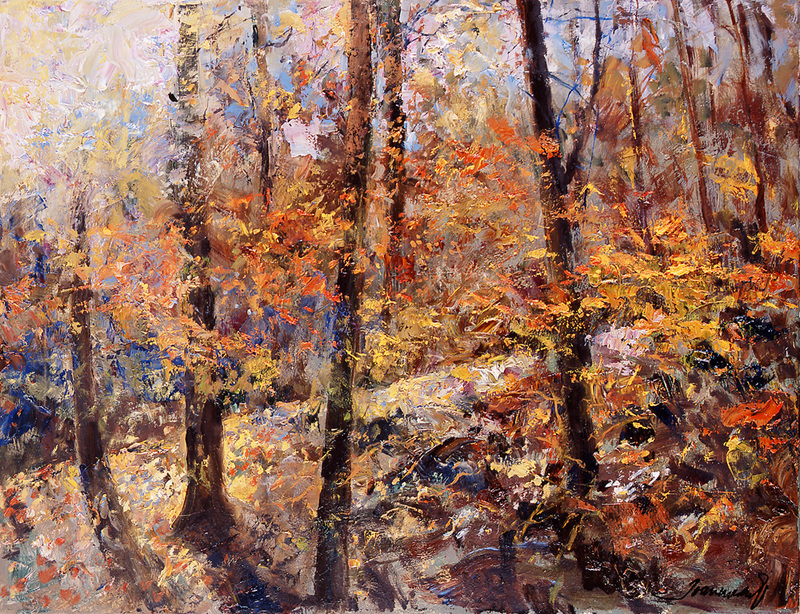 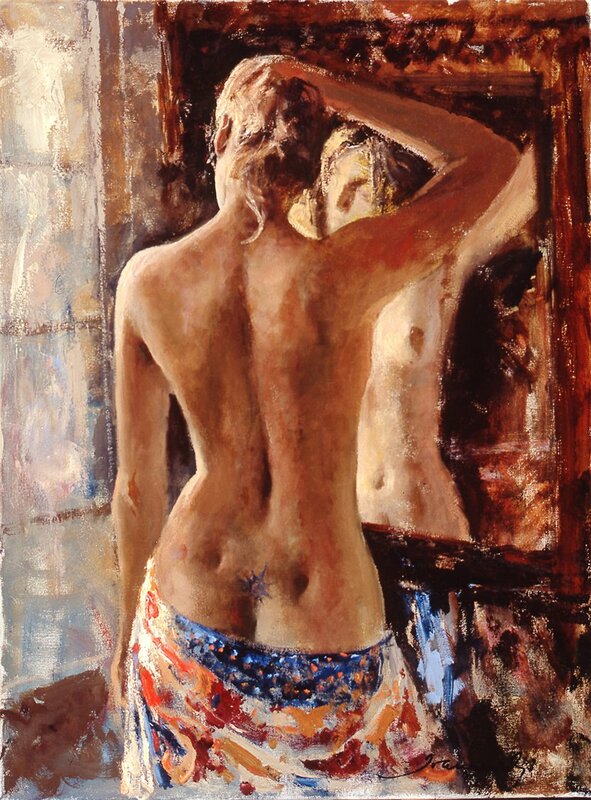 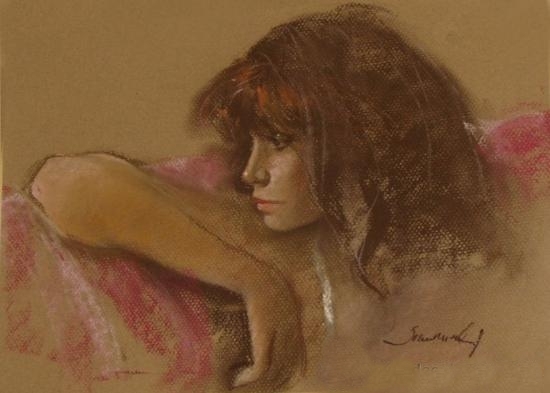 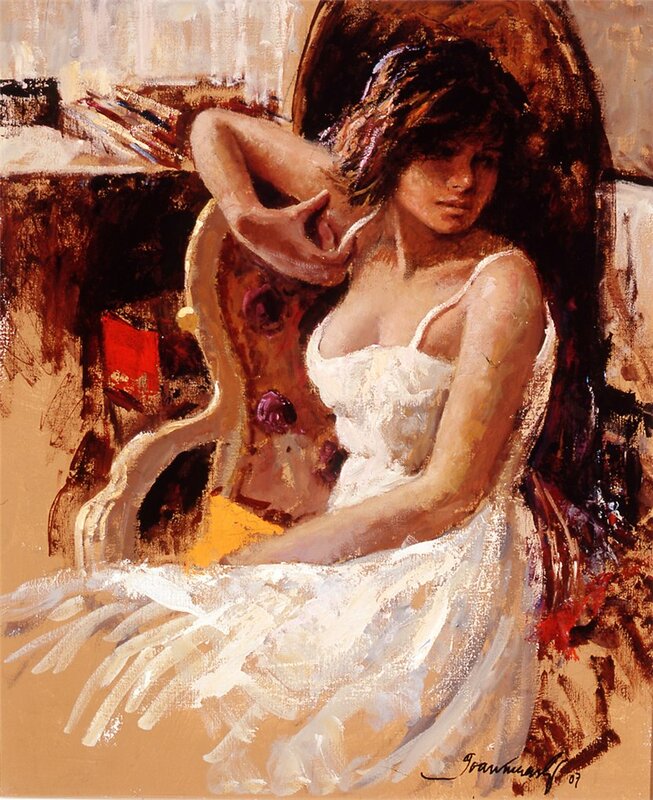 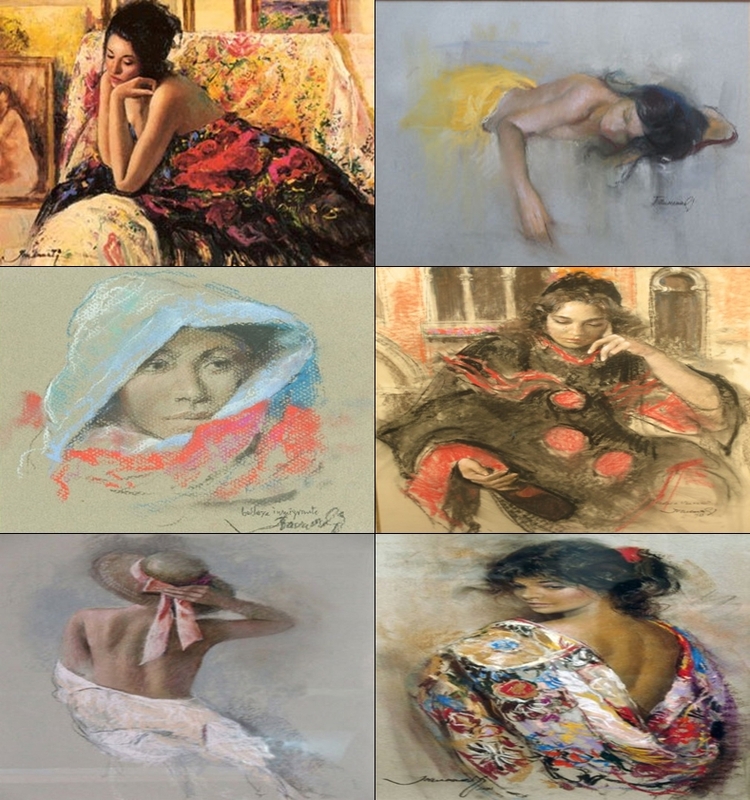 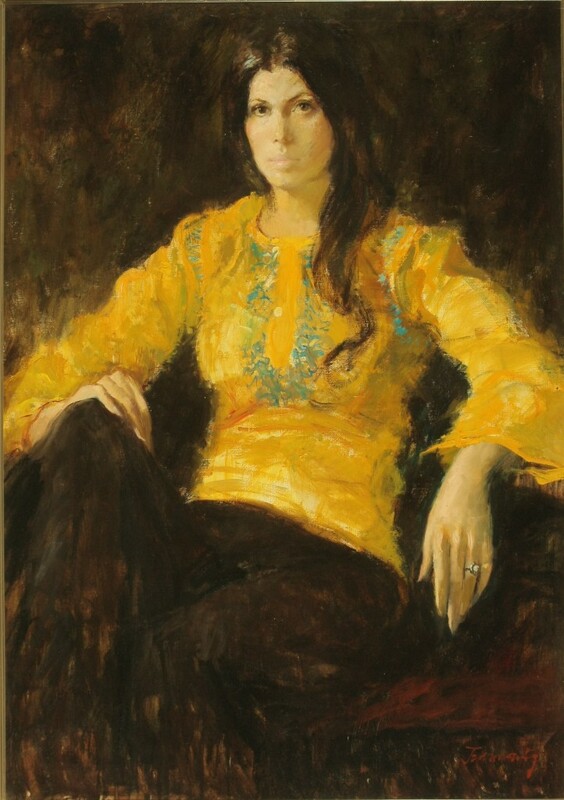 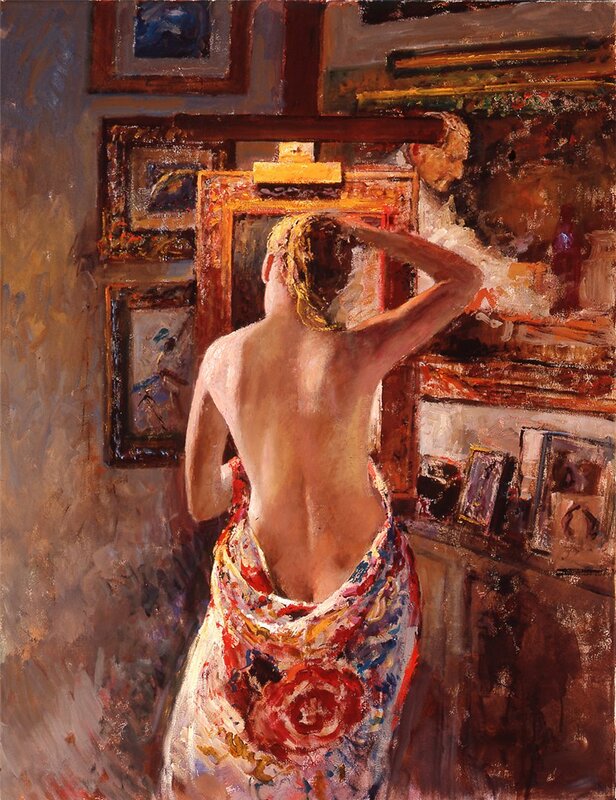 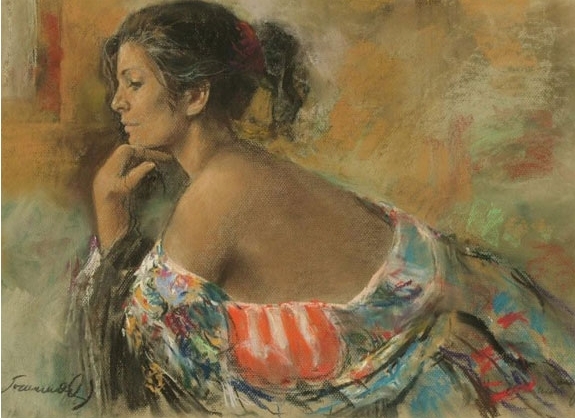 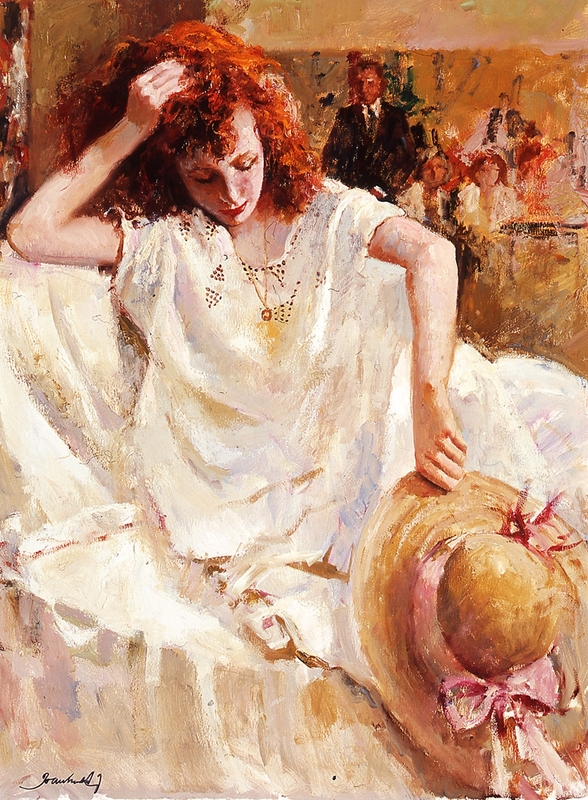 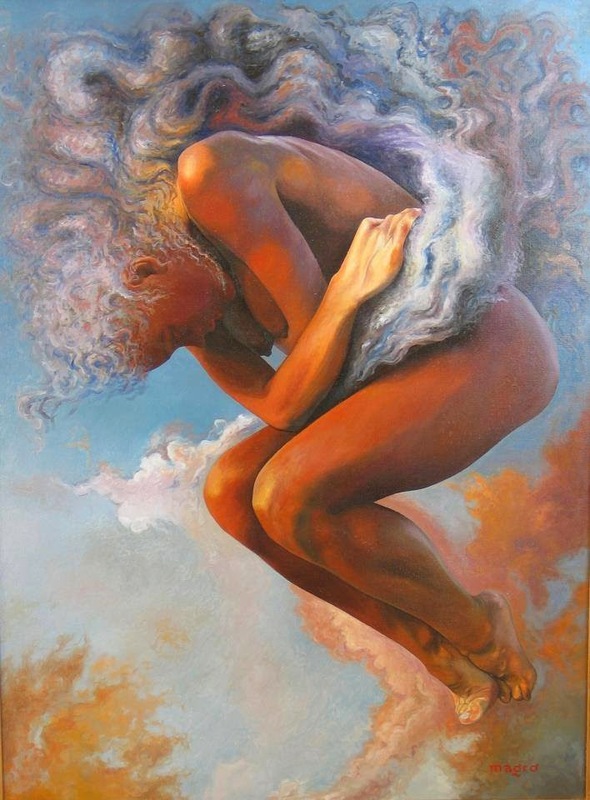 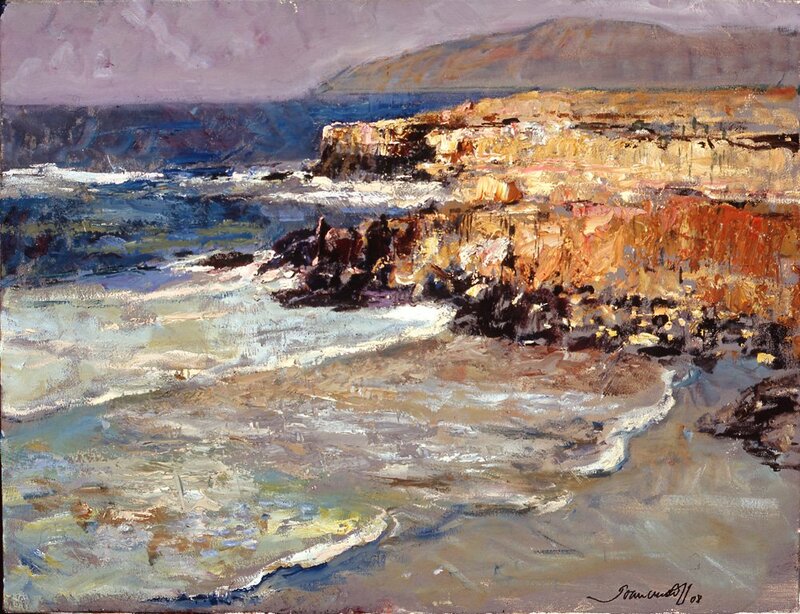 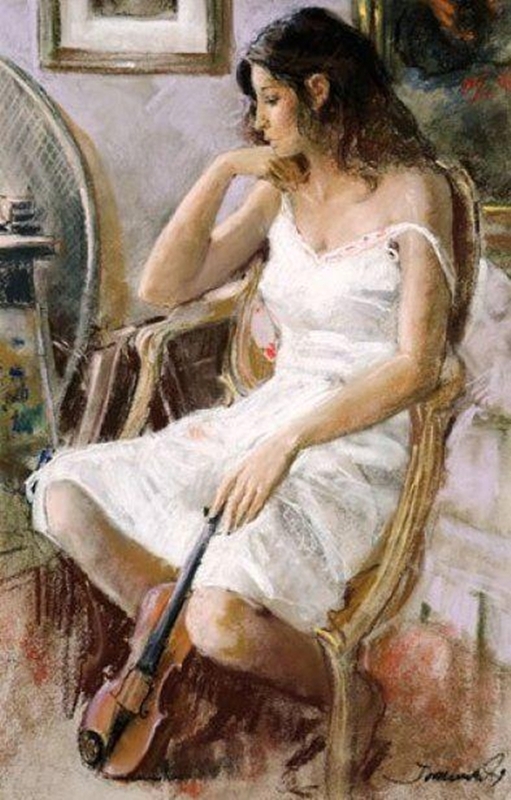 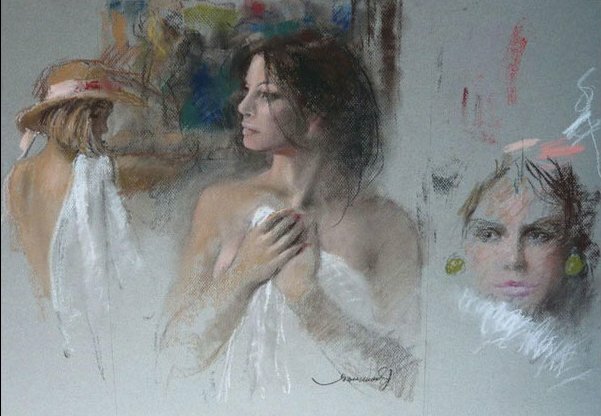 Marti showed a predilection for Figurative Art from the start and enrolled in the School of Fine Arts in Barcelona, whence he graduated in 1959 with a BFA. 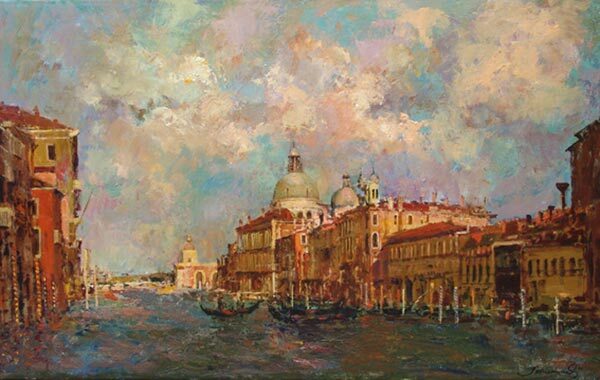 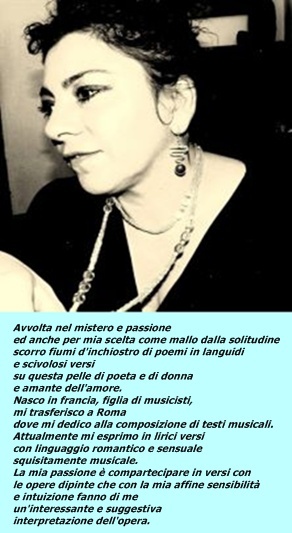 After completing his studies he won a scholarship to further their studies in Italy and America. 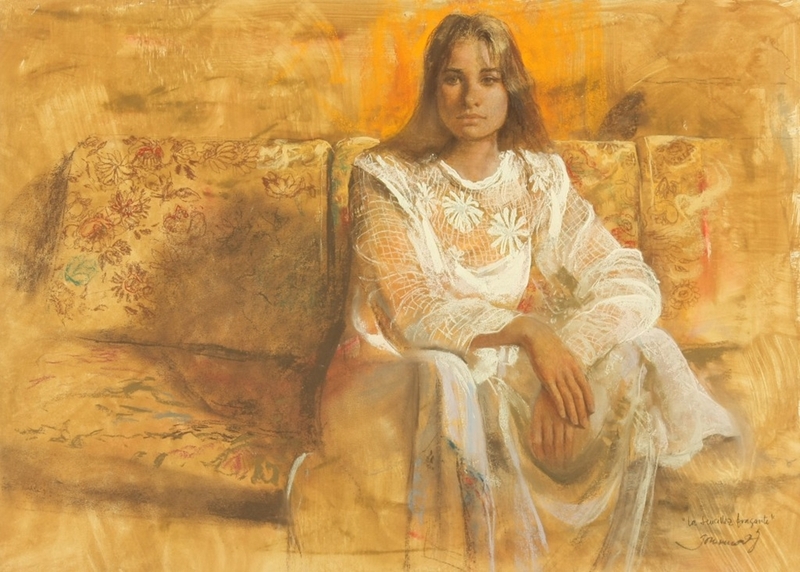 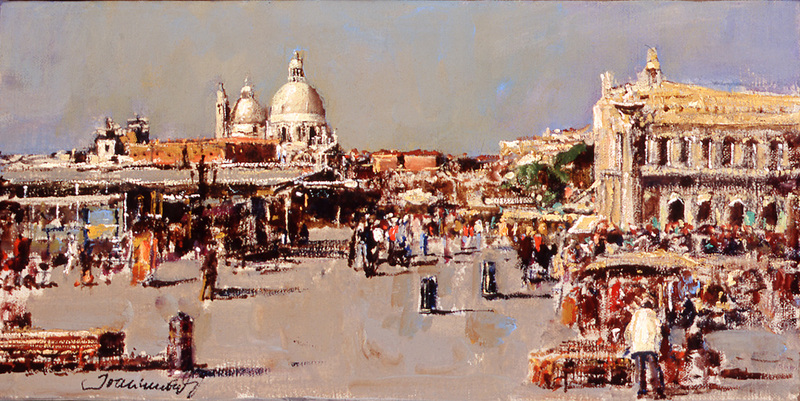 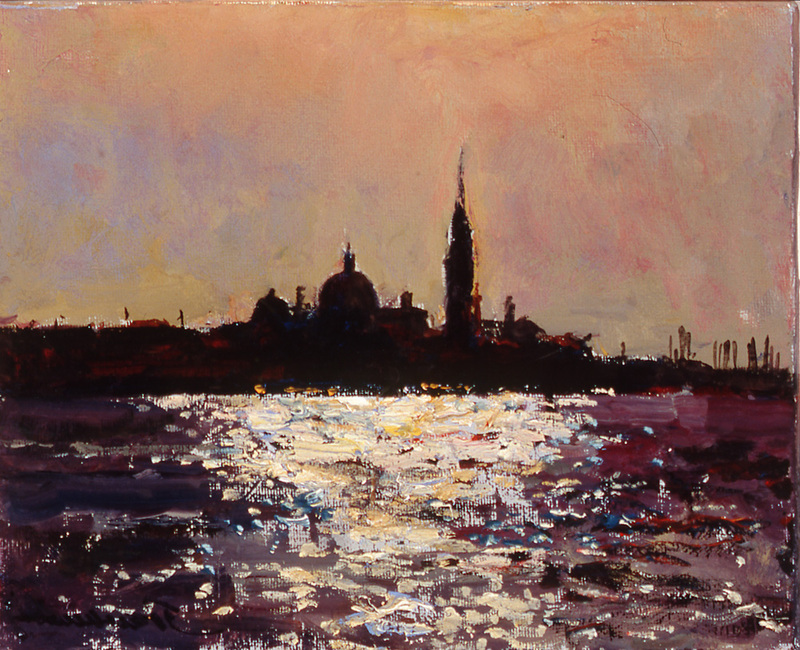 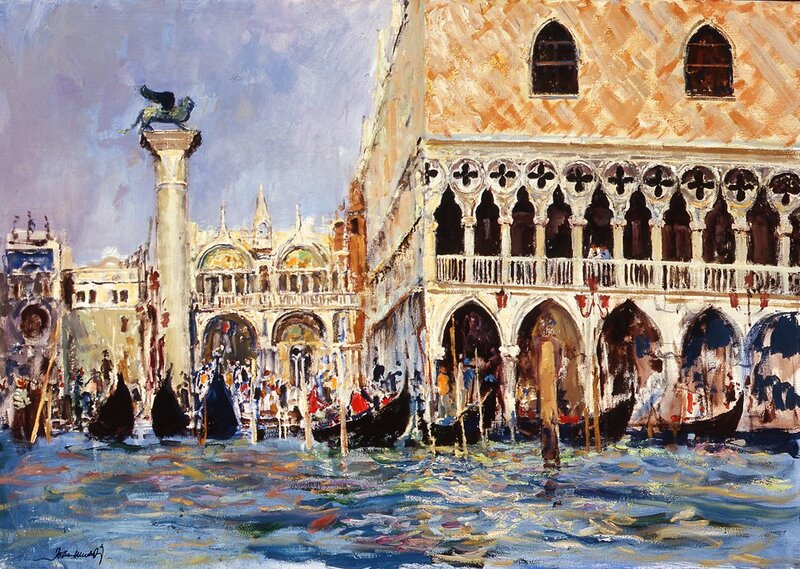 At twenty years of age, Marti had his first solo exhibition. 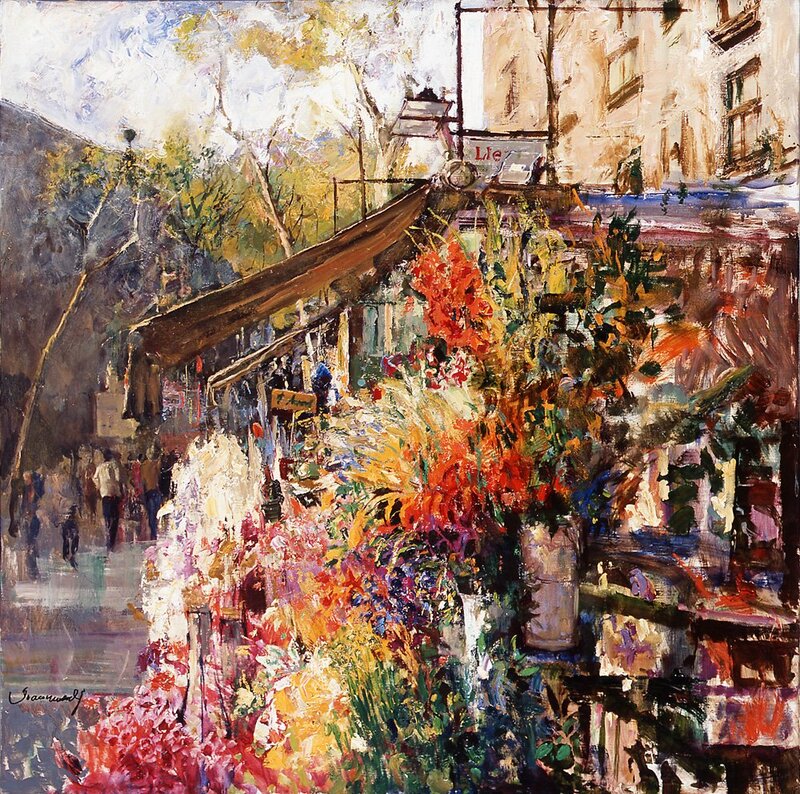 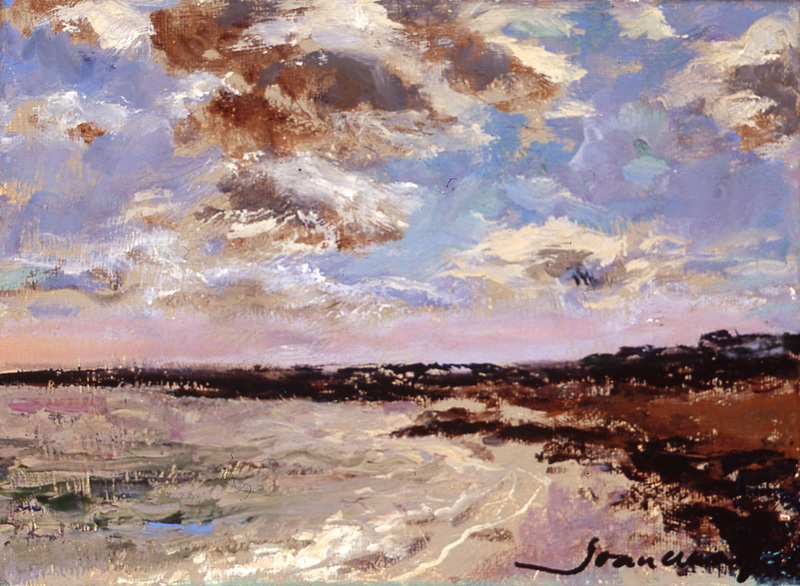 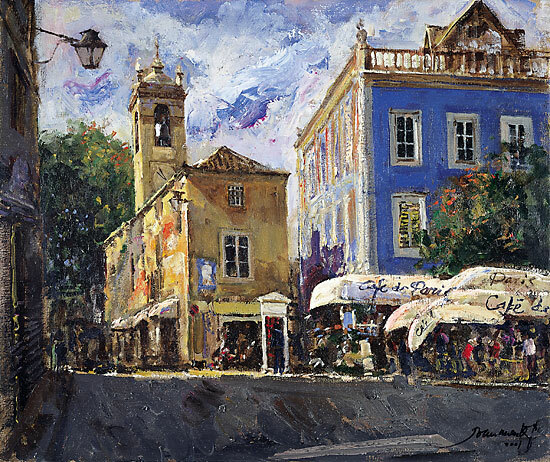 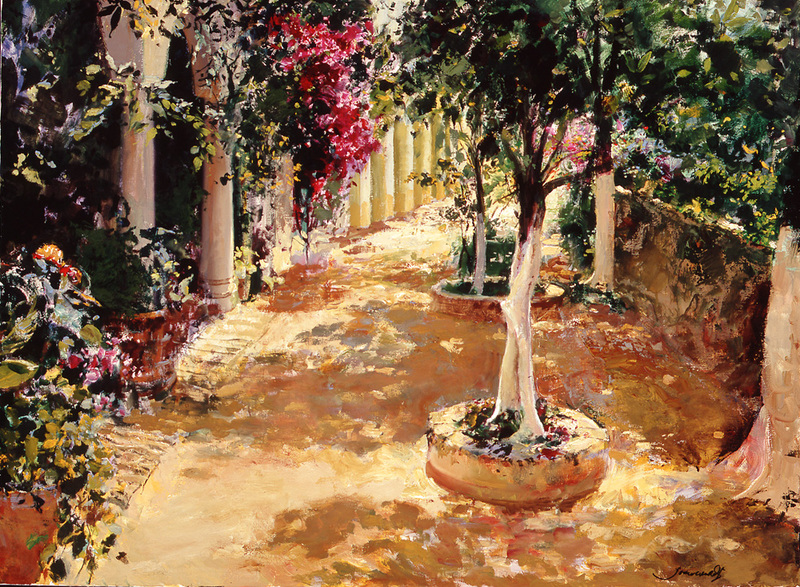 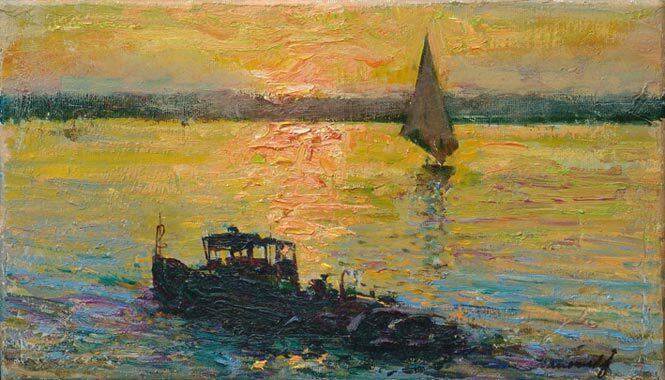 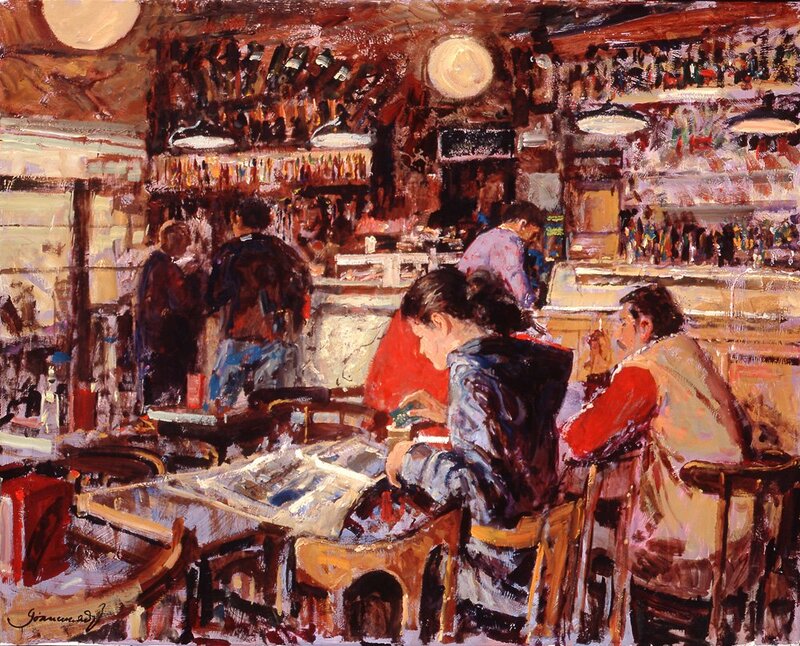 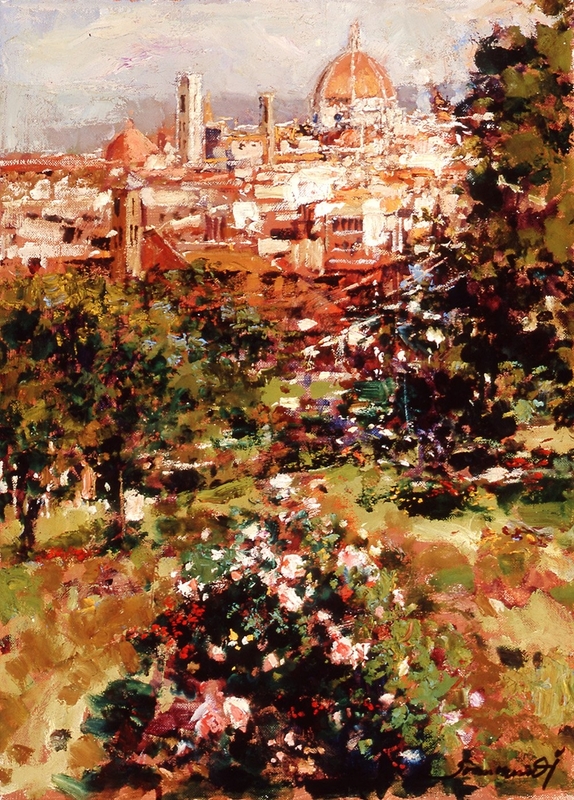 Six years later, and after a deep reflection on his painting, he had his successful second exhibition, this time in the Gallery Jaimes in the famous Paseo de Gracia in Barcelona.